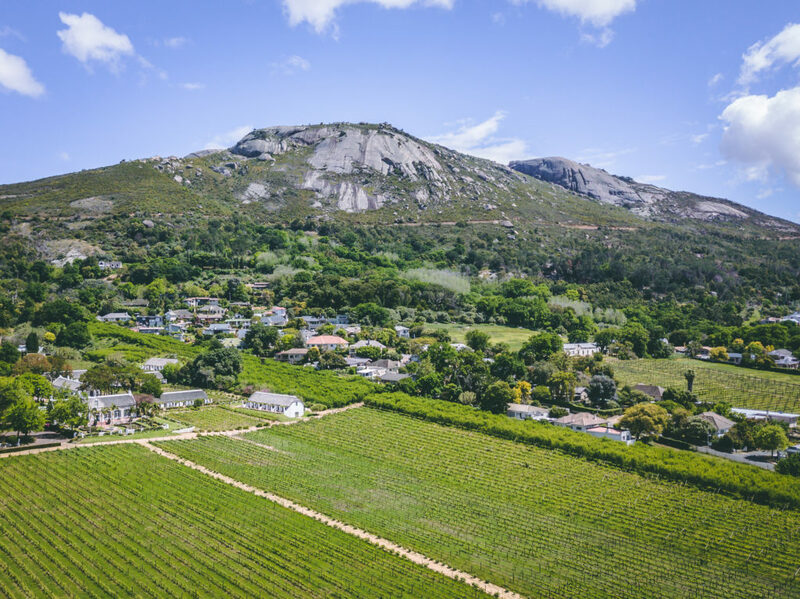 Whether you’re in Cape Town for your summer holidays from upcountry or enjoying a staycation, head to the beautiful Boland town of Paarl for a spectacular summer holiday. Located in easy driving distance from Cape Town, this rural region is the perfect summer destination with a laid-back atmosphere, stunning scenery, fantastic food and wine and activities to suit the whole family. The arrival of summer means it is time to head outdoors and enjoy the magnificence of the Cape winelands. Picnics, al fresco dining, outdoor performances and events all ensure that visitors enjoy a memorable summer season. 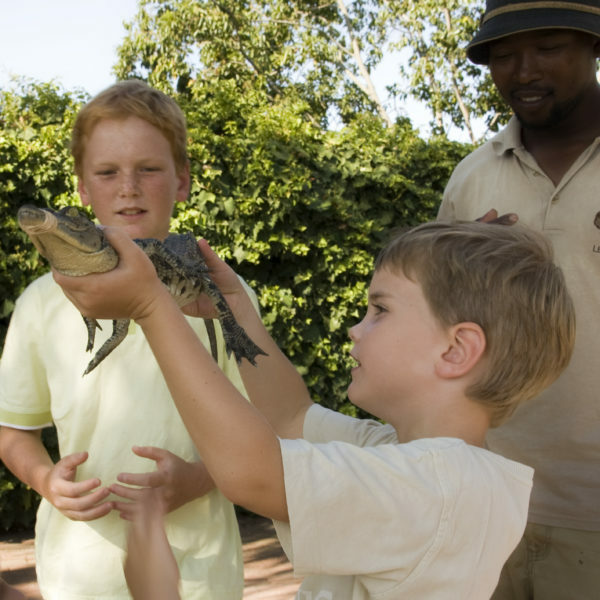 If you want to stay active during your holidays, there are several premier golf courses, MTB and hiking trails, kayaking, quad biking, fishing, horse-riding and even croc cage diving on the adventure menu. The Winelands Meander is a convenient way of exploring the region with different routes to pick from highlighting specific places of interest and activities. In Paarl, you have six available routes, including the 8-Mile Route that explores exciting places of interest such as the iconic Language Monument, wineries, shops and restaurants along the Paarl Main Road – at 12,8km officially the longest in the country. 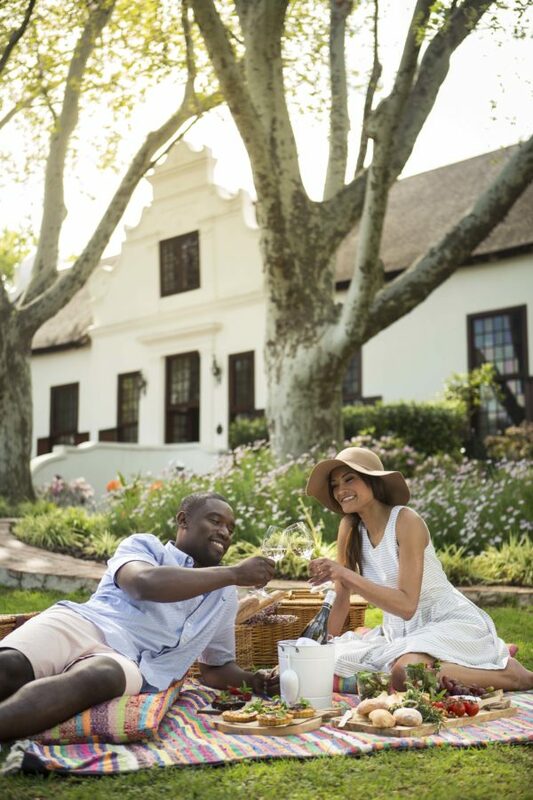 The Gentleman’s Meander takes in golf courses, a polo estate, restaurants and top wineries as well as the statue of former President Nelson Mandela. 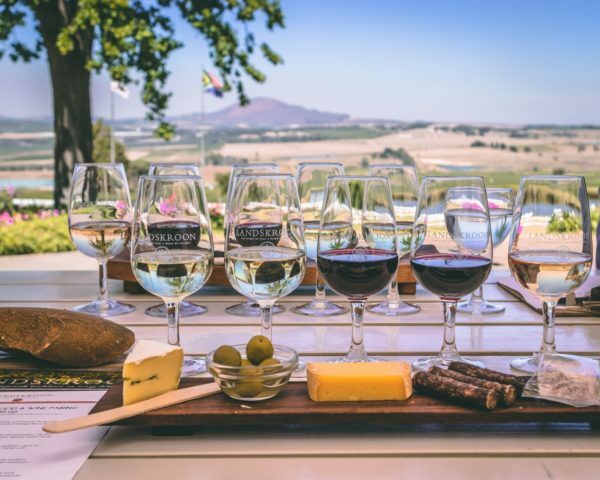 Other routes will introduce visitors to destinations in Suid-Agter Paarl such as Fairview, Spice Route, Landskroon and the Alpaca Loom or alternatively to the Voor Perdeberg region with its award-winning wineries such as Windmeul and Perdeberg. 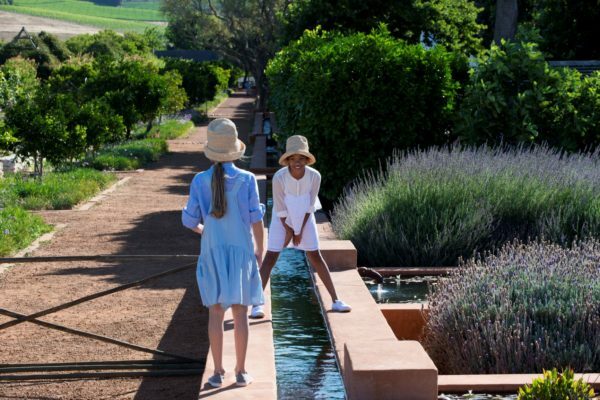 Venture towards Simondium on the Simonsberg-Paarl route and discover gems such as Babylonstoren, Simonsvlei and Le Bonheur Reptile Adventures. Travel along the Dutoitskloof Meander and discover off-the-beaten track and historic wine estates with fabulous restaurants and outdoor activities. 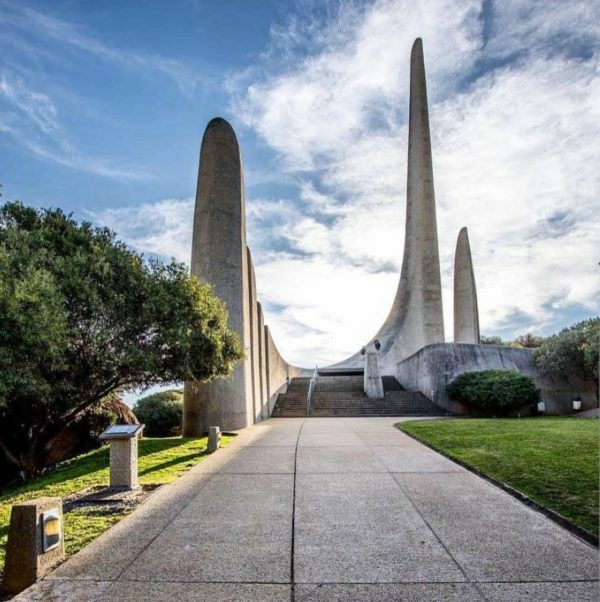 Paarl is the third oldest town in South Africa and also has its own heritage route that unveils the rich cultural history of the region and a wine & dine route to highlight its great culinary offerings and award-winning wines. Paarl is renowned for its child-friendly offerings and most establishments cater for children with yummy menus, dedicated play areas and fun activities. For more information, visit www.paarlonline.com or visit the Visitor Information Centre at 216 Main Road. For easy navigation, remember to download the mobile app for VisitPaarl from your app store.